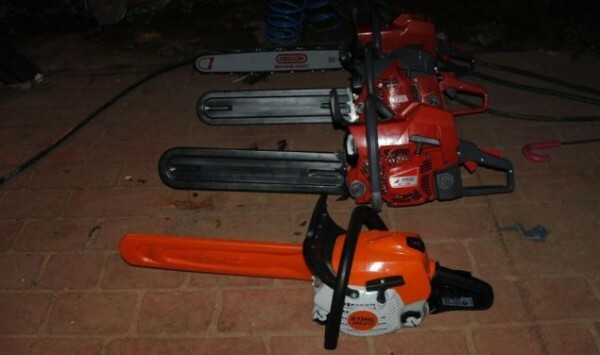 ACT Policing executed a search warrant in Ngunnawal last night. 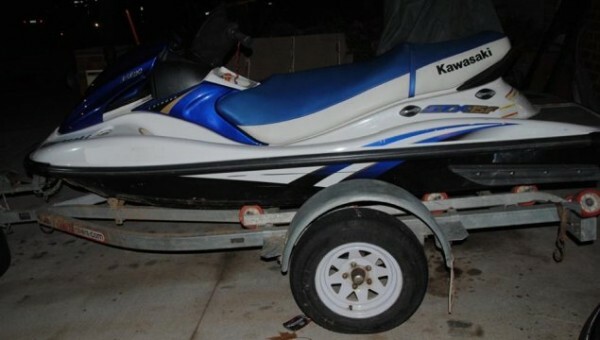 During the search of the Paul Coe Crescent house, police located property that is suspected of being stolen, including a jet-ski, trailer and a number of chainsaws. Police also located a hydroponic set-up, a number of cannabis plants and vials of liquid that are suspected to be steroids. The Officer-in-Charge of Gungahlin Station, Station Sergeant Rod Anderson said that this warrant was executed after a member of the public provided police with information. The house occupant, a 29-year-old man, was inside the house at the time and may be summonsed to appear in the ACT Magistrates Court at a later date. lols, drove past this last night and wondered what was happening. Gotta love living in the Ngunnghetto!